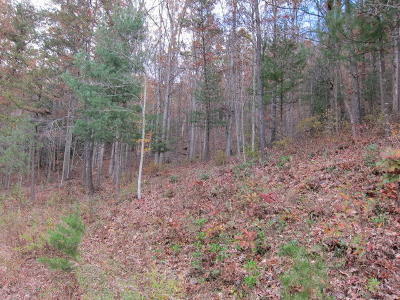 Looking to build you dream home or cabin? 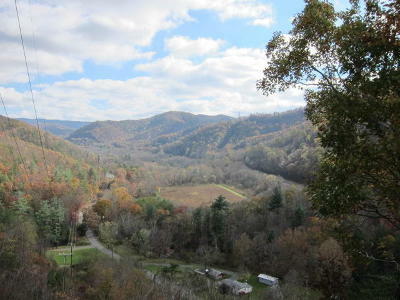 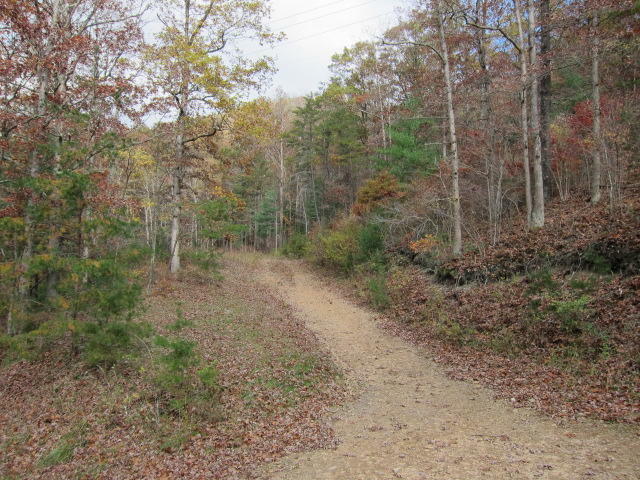 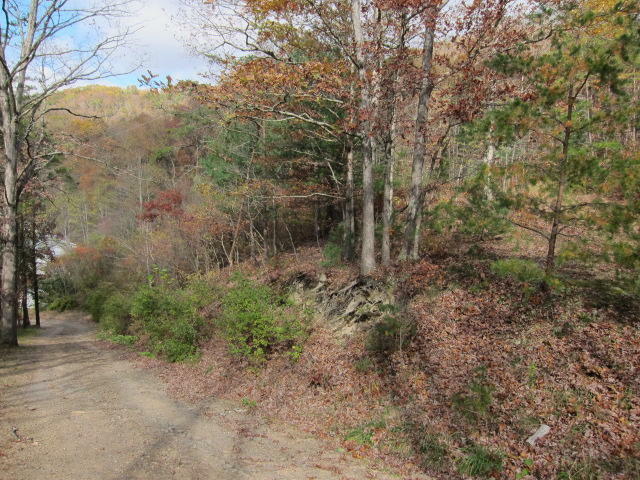 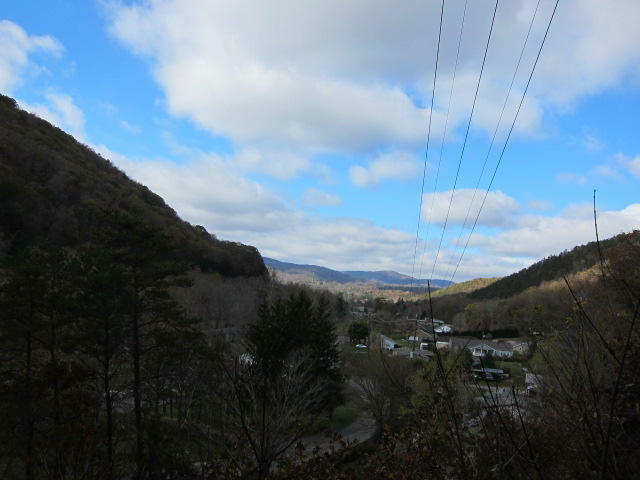 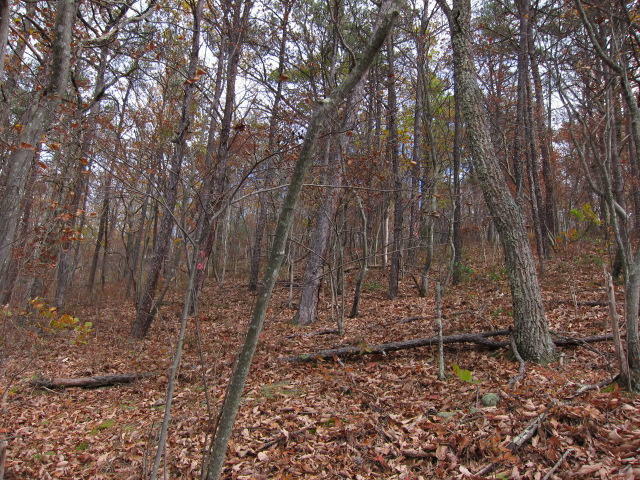 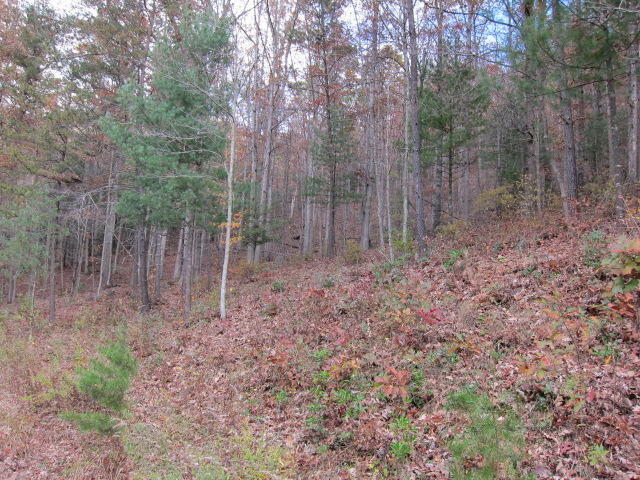 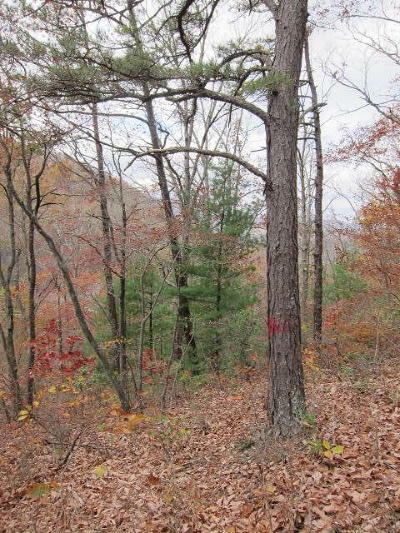 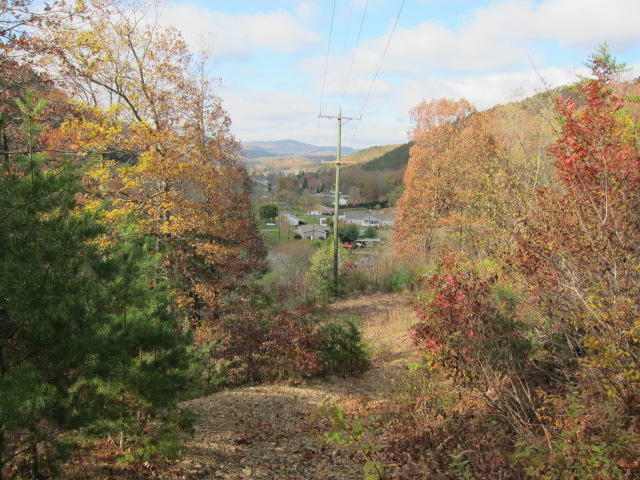 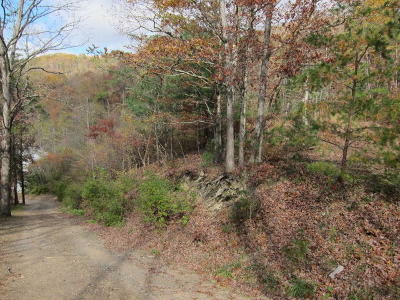 11.38 acres just minutes from downtown White Sulphur Springs, West Virginia 24986.Property contains two parcels and has shared right-away for access. 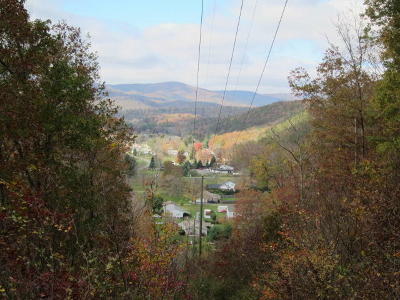 Power is to property and city utilities could be available. Property is not in the flood zone. 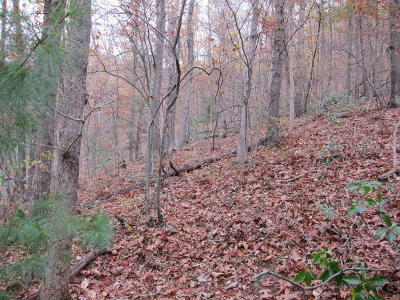 Just 1 mile from downtown and minutes to local elementary school. 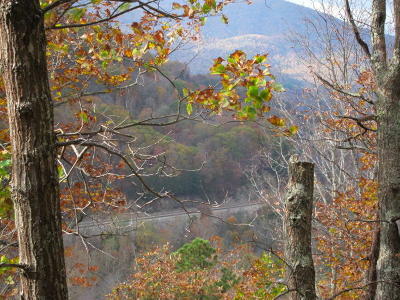 Tuckahoe Lake is just a short drive away! 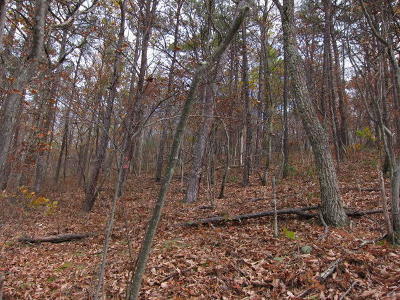 Call your Realtor today for a preview of this property!